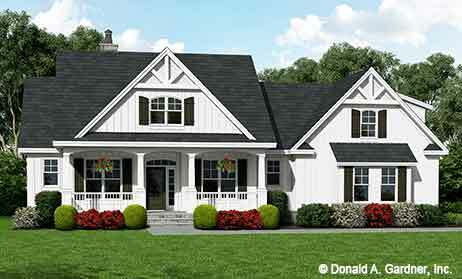 House Plan Collections Created for Today's Builders! 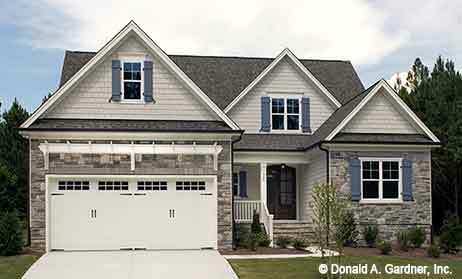 Today's builders are facing more demands than ever when selecting home plans to build in newly designed neighborhoods. 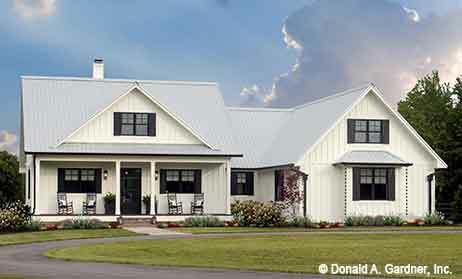 Don Gardner Architects is here to help ease some of this stress by creating Builder House Plan Collections that break down and group our house plans into collections that today's home buyers demand. If there are specific sq. ft. demands, we have you covered! If there are lot depth or width demands, we have you covered! If there are specific style requirements, we have you covered! 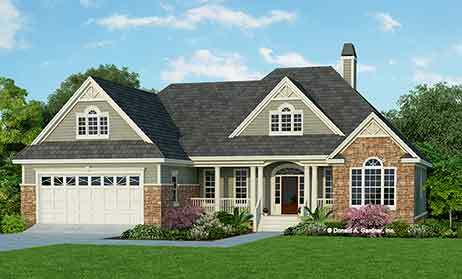 In fact, we created over 30 different house plans collections that do the sorting and searching for you, so you don't have to spend your valuable time pulling together the plans that best meet your customer's requirements. 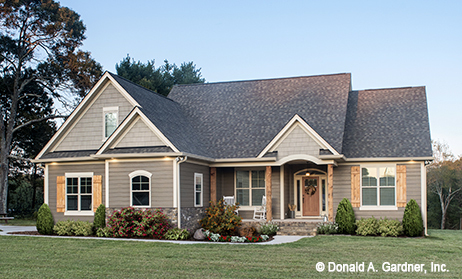 Each of the House Plan Collections shown below will direct you to Donald A. Gardner house plans and home designs that match the collection. 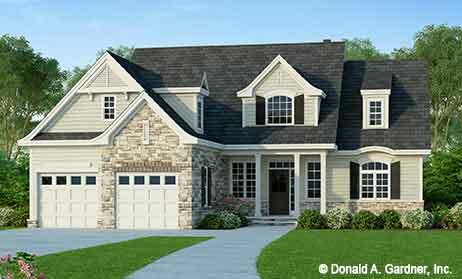 We have created the house plan collections in a variety of ways that meet the needs of a diverse audience. 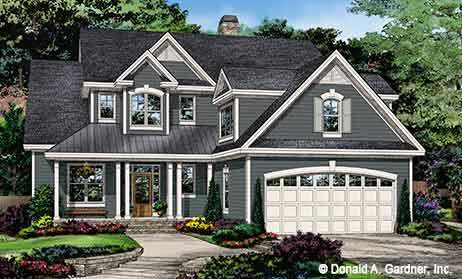 House Plans Sorted by Sq. Ft.